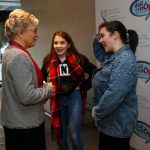 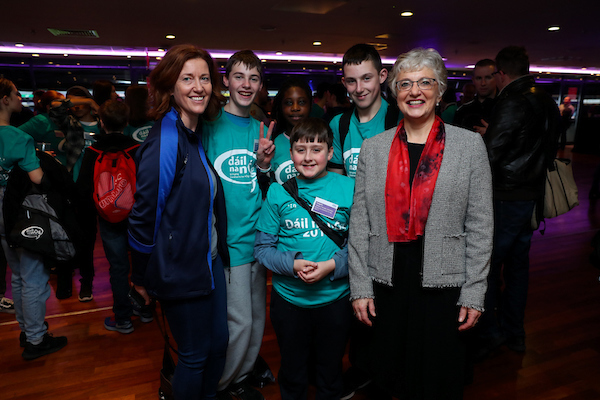 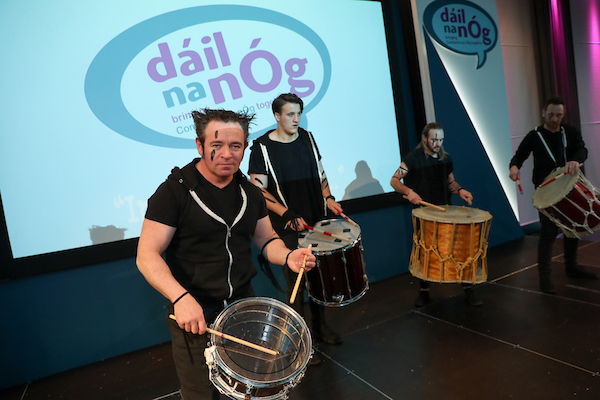 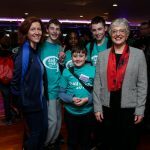 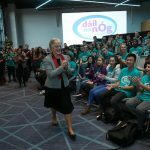 Dail na nÓg 2017 took place in Croke Park on Wednesday 6th December. 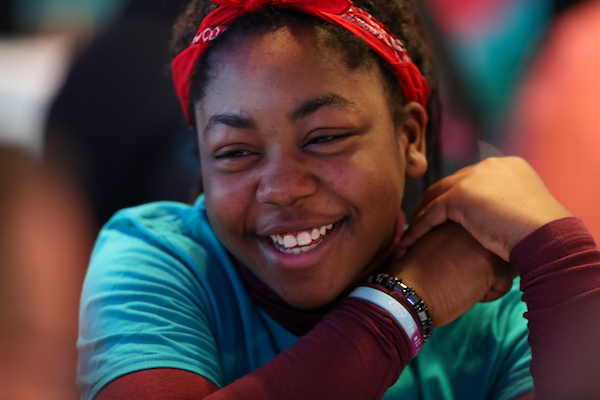 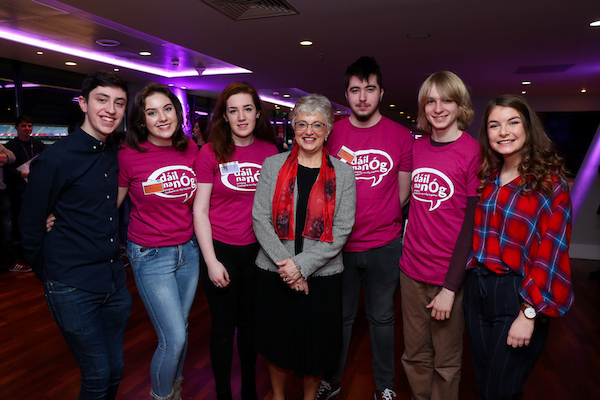 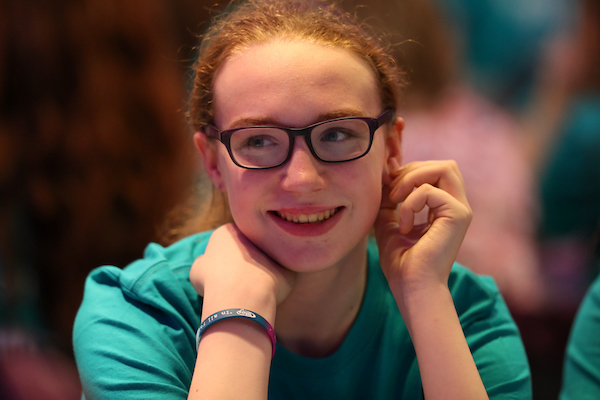 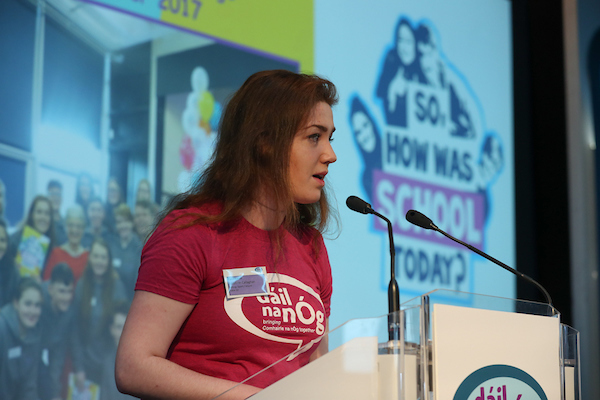 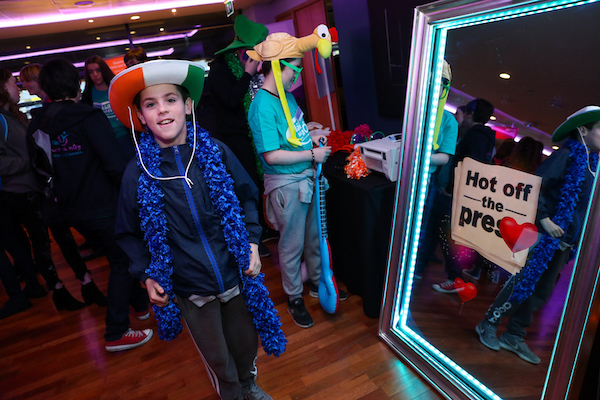 The theme for this year was Equality: ‘in all fairness…’, voted on by 325 Comhairle members from all over the country in advance of the event. 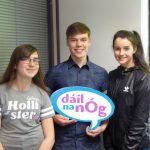 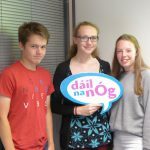 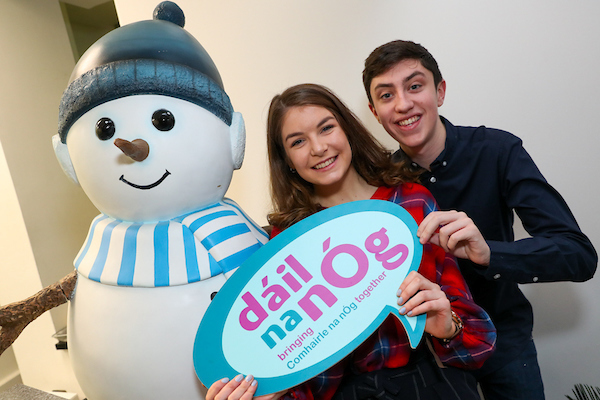 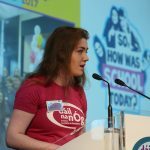 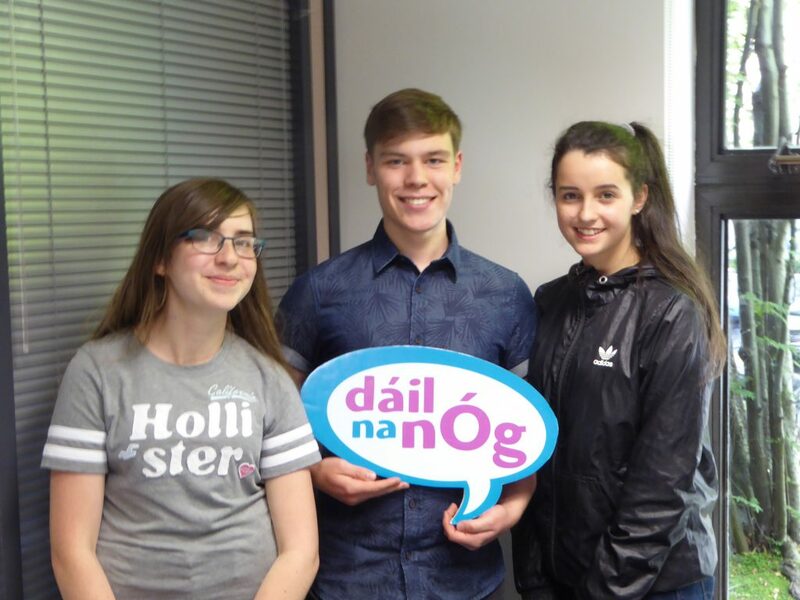 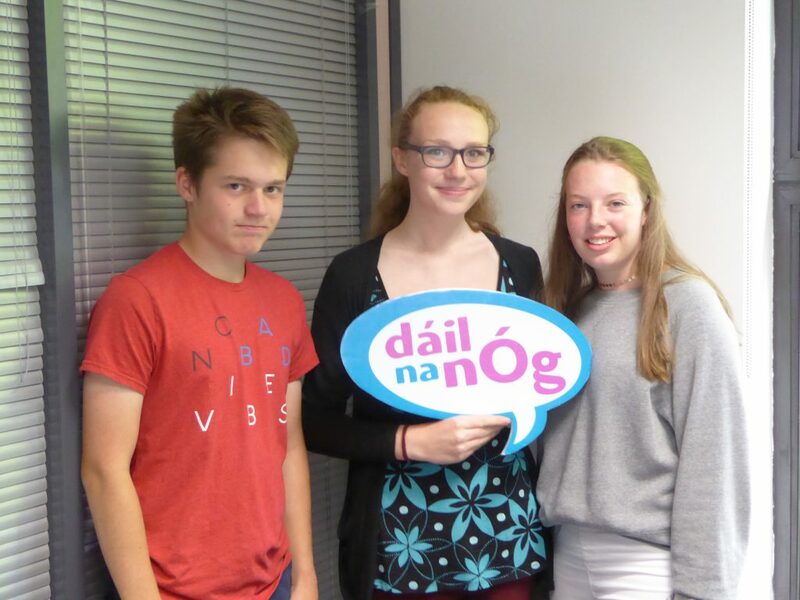 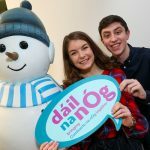 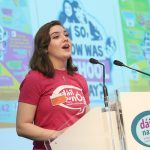 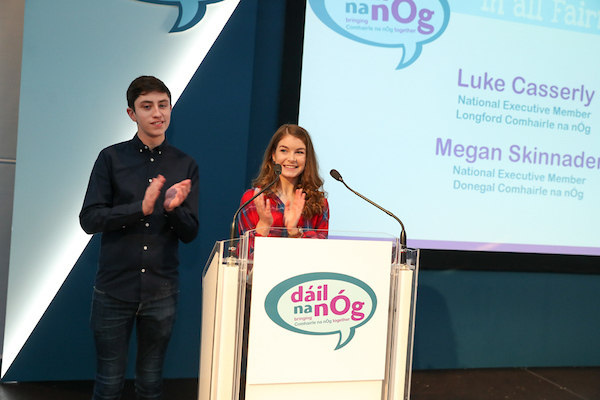 Dáil na nÓg 2017 was chaired by two members of the outgoing National Executive: Luke Casserly, Longford Comhairle na nÓg, & Megan Skinnader, Donegal Comhairle na nÓg. 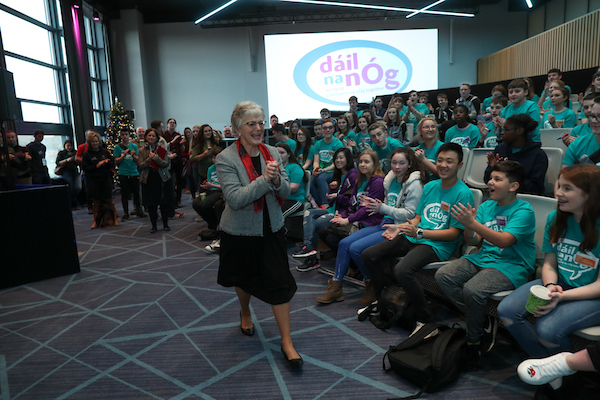 Over 200 young people from Comhairlí all over the country attended the event. 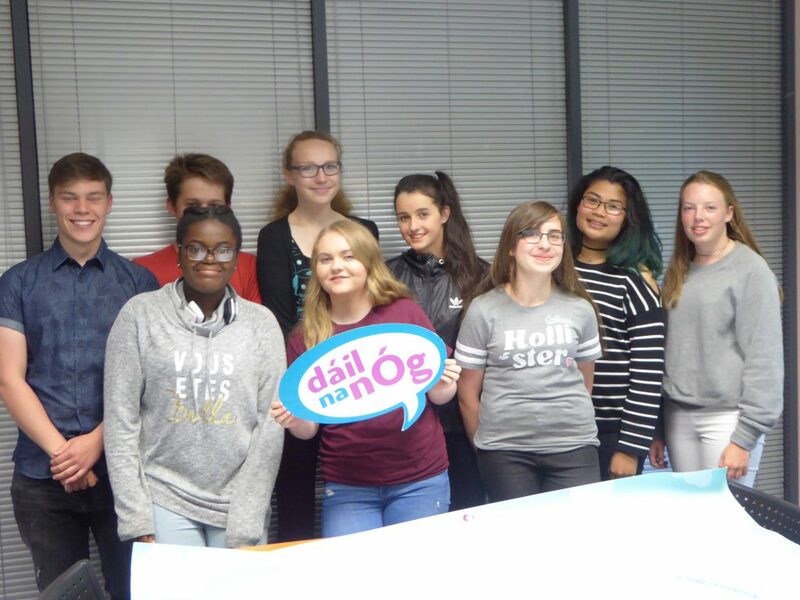 After the discussions, they had the opportunity to vote on the five settings and to choose their top setting which will form the basis of the work of the incoming Comhairle na nÓg National Executive 2018-19. 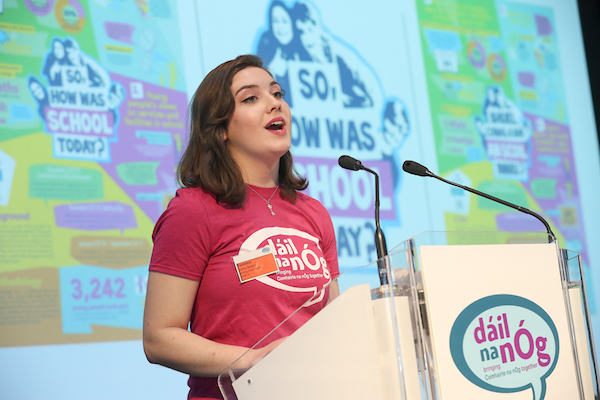 The winning setting was school, which should offer plenty of scope for the National Executive to work with. 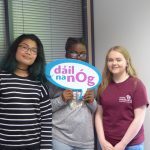 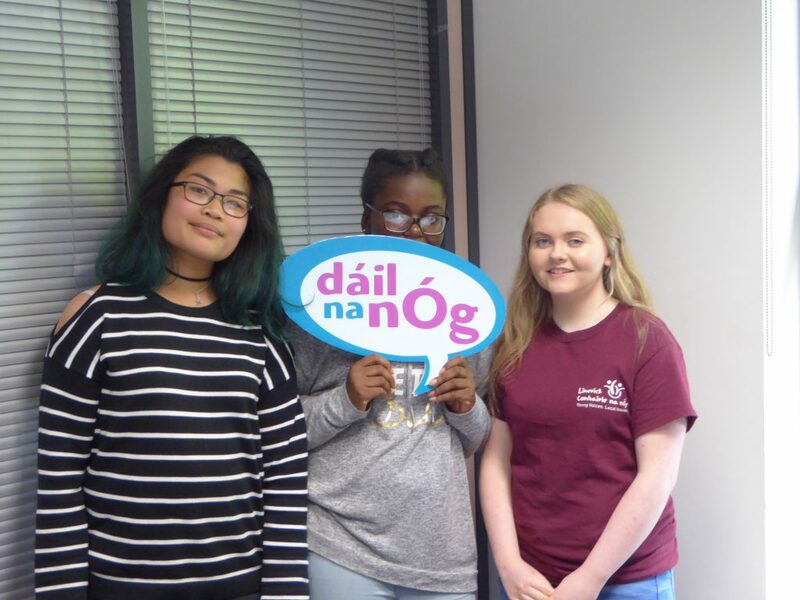 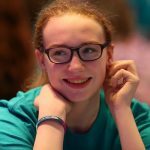 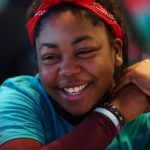 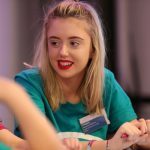 A steering committee was established in June 2017, made up of three Comhairle members and a coordinator from each of three of the following Comhairlí: Kerry, Limerick and Dun Laoghaire/Rathdown. 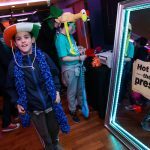 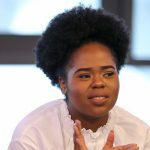 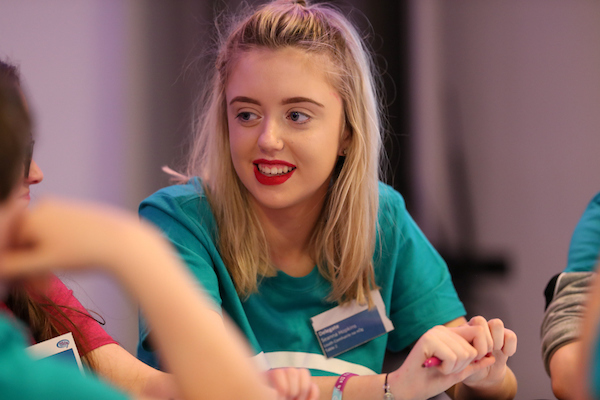 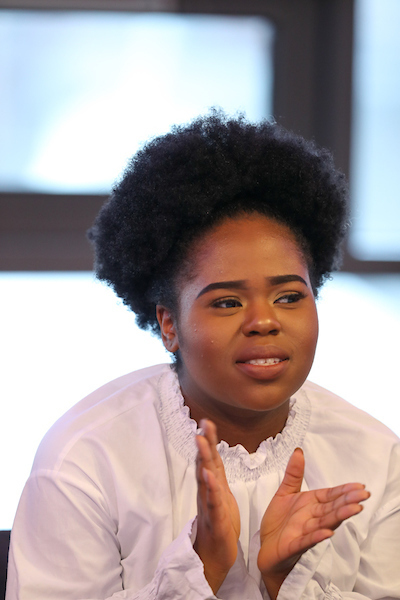 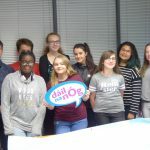 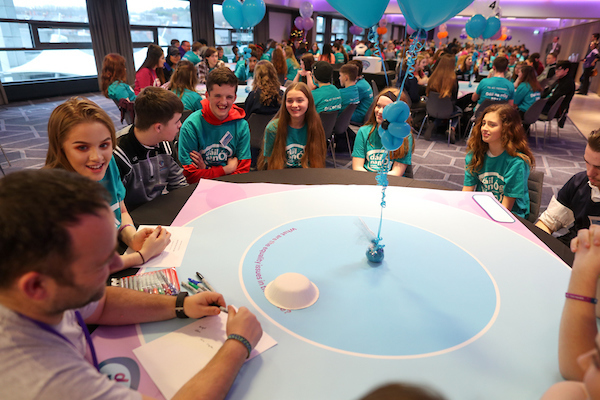 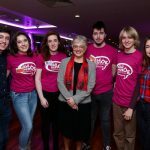 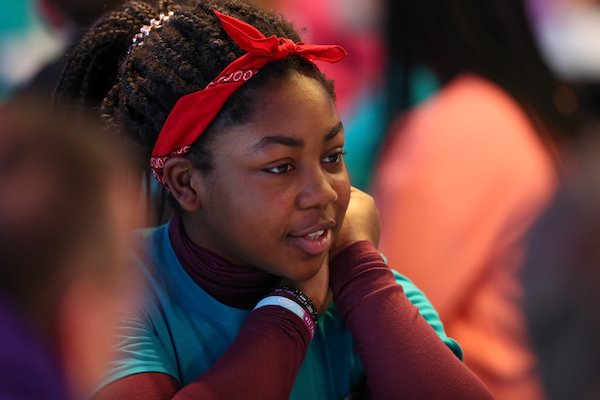 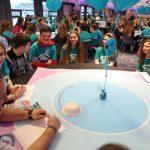 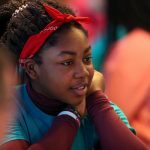 They were involved in all aspects of the planning for the event, and the Comhairle members later took part in a workshop to come up with a methodology for the day. 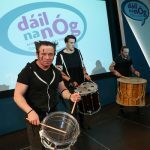 Dail na nOg Guide 2017 It tells you everything you need to know about the day and what to expect.